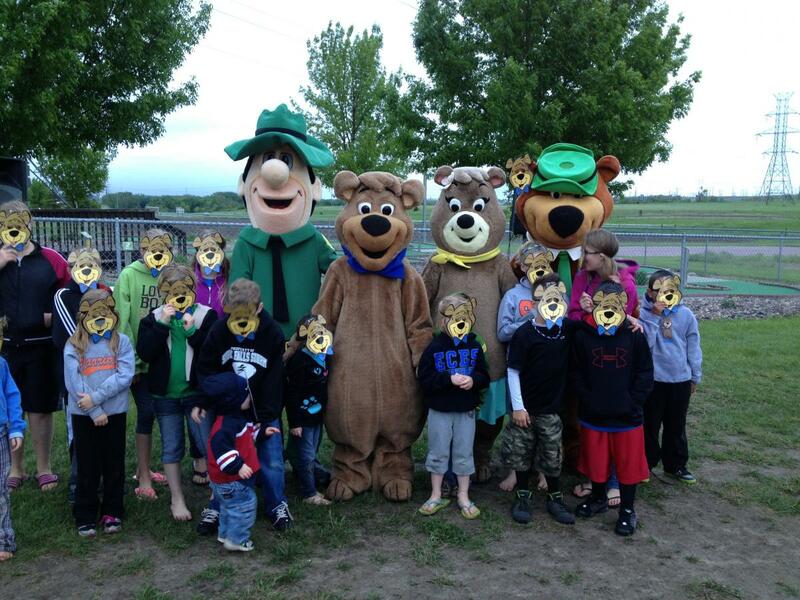 Welcome to Sioux Falls Yogi Bear’s Jellystone Park™ Camp-Resort. For over 20 years our Family Owned and Operated, Award Winning South Dakota campgrounds and RV Parks, has offered some of the best family camping and entertainment in the Sioux Falls, SD region. Our city close and country quiet South Dakota campgrounds are the perfect environment to share fun, family, and even some Pic-A-Nic Baskets. 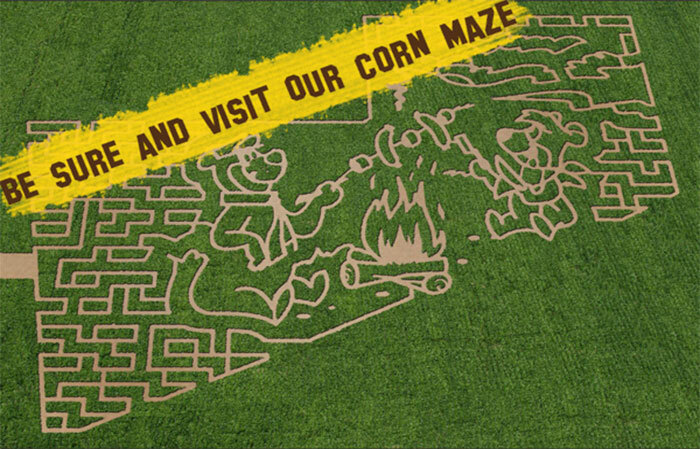 Check out our blog for useful tips and also check out campjellystone.com and be sure to visit our onsite corn maze! Please visit us soon and make your reservation for upcoming weekends and holidays today as the best spots always go first! 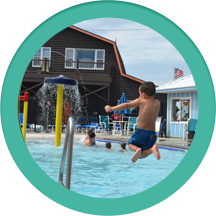 Whether you are enjoy one of our cabin rentals, RV Parks or camping in a tent spot, you will always find great accommodations, first rate amenities, and fun family activities. Thank you for visiting our site, and we hope to see you soon! Camping Season is in full swing so call us at (605) 332-2233 or (800) 638-9043 or fill out our reservation form. 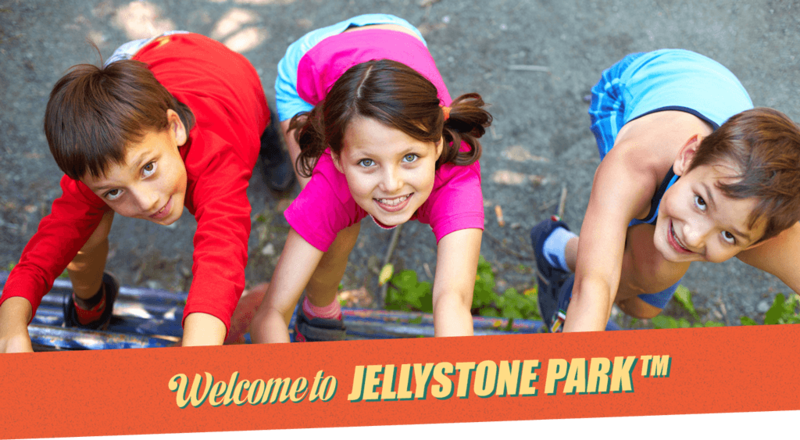 Either way you’ll be planing your families fun in the sun here at Sioux Falls Jellystone Park™ Campground. 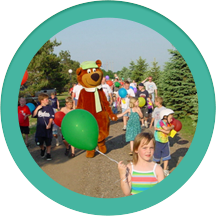 At Sioux Falls Jellystone Park™ Campground there’s something to do for the whole family. 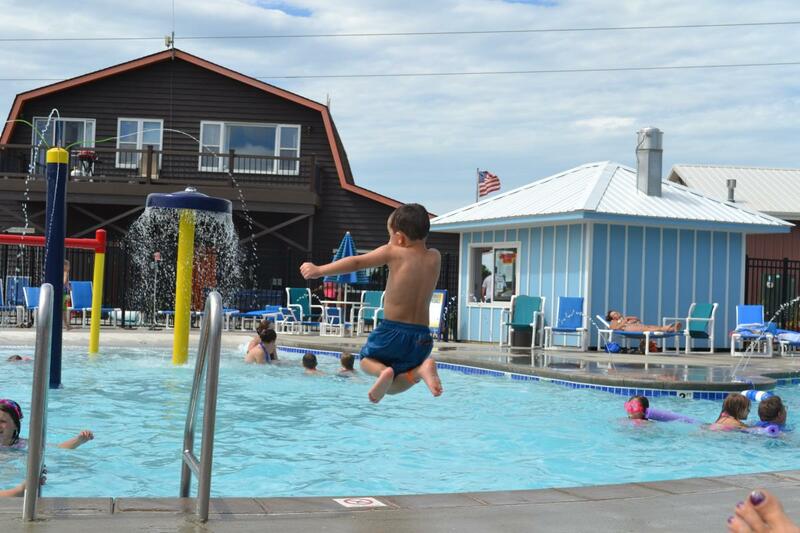 From a Giant Corn Maze to our Heated Swimming Pool & Spa as well as a Jumping Pillow and Golf Cart Rentals. You and your children can look forward to a fun stay with us.